Enjoy a day by the sea at Le Morne Beach, an attractive stretch of coastline. Take a dip in the clear blue waters and relax and the soft sand. Currents can get pretty strong even close to the beach, so use caution when swimming with young kids. If you do brave the currents, bring snorkeling gear: the clarity of the water makes this a great spot to observe underwater life. The surrounding Casuarina trees offer ample shade along the beach, and you'll find some bare-bones facilities nearby. 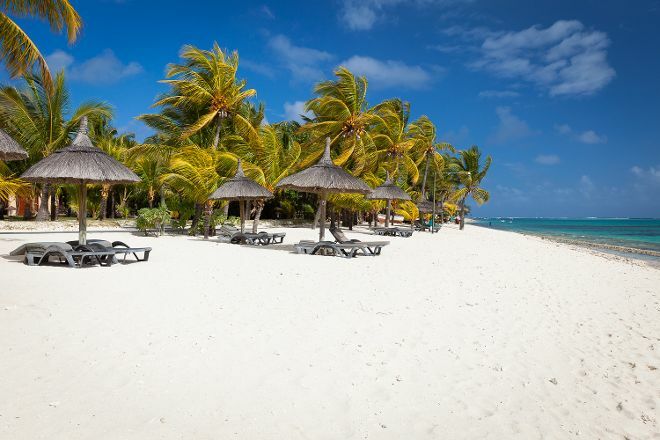 Take the guesswork out of planning a Mauritius vacation by using our trip itinerary maker. Wonderful public beach so just accessible, parking no problem, well worth a visit. Many trees where you can cool down under.